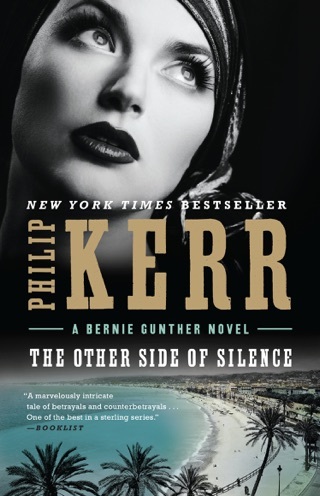 Detective Bernie Gunther navigates two corrupt regimes in this “richly satisfying mystery...that evokes the noir sensibilities of Raymond Chandler and Ross Macdonald while breaking new ground of its own”(Los Angeles Times). 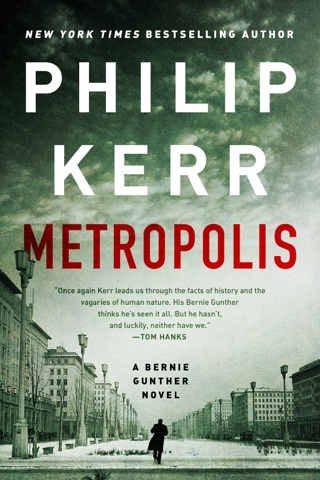 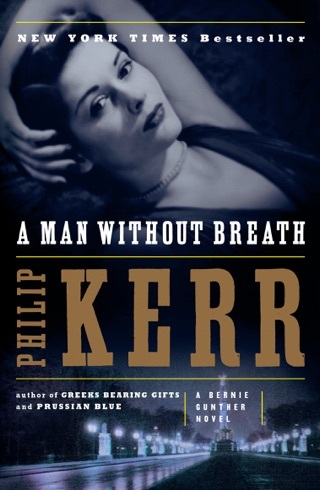 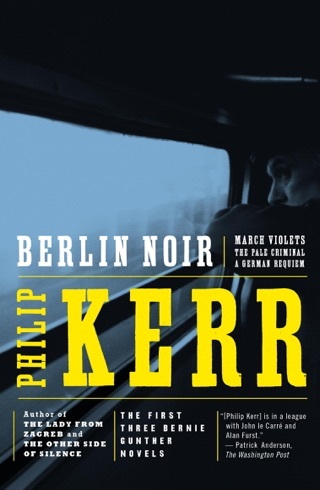 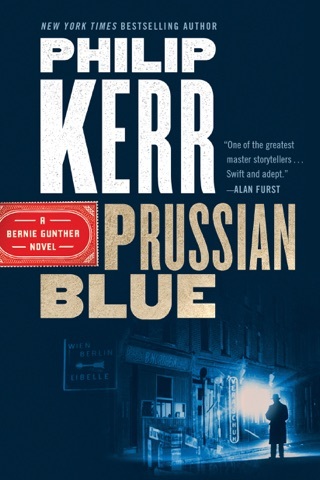 Both newcomers and established fans will appreciate Kerr's outstanding sixth Bernie Gunther novel (after A Quiet Flame), as it fills in much of the German PI's backstory. 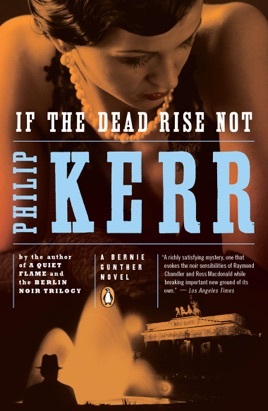 By 1934, as the Nazis tighten their grip on power, Gunther has left the Berlin police force for a job as a hotel detective. 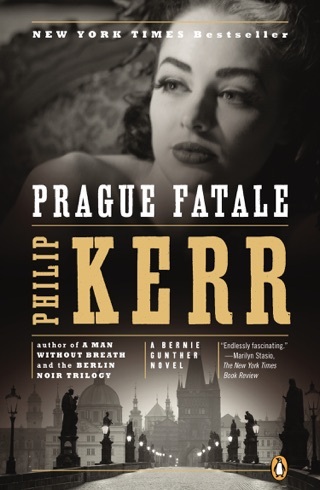 His routine inquiry into the theft of a Chinese box from a guest, a German-American from New York, becomes more complex after he learns that the identical objet d'art was reported stolen just the previous day by an official from the Asiatic Museum. 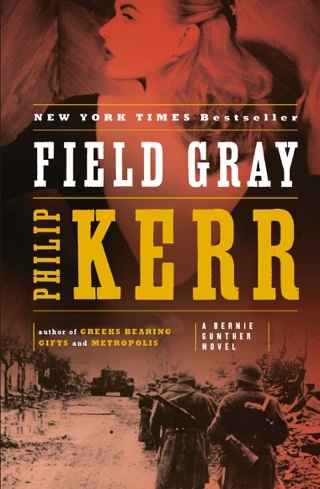 The case proves to be connected with German efforts to forestall an American boycott of the 1936 Olympics, and provides ample opportunities for Gunther, whom Sam Spade would have found a kindred spirit, to make difficult moral choices. 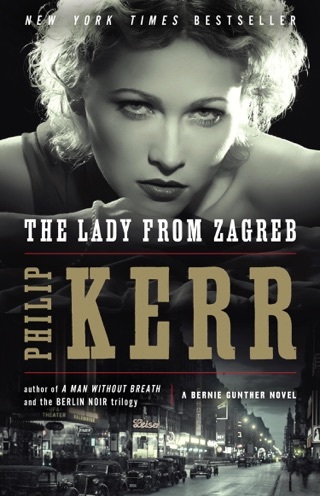 Once again the author smoothly integrates a noir crime plot with an authentic historical background. 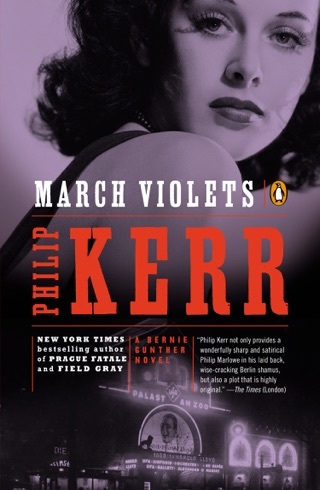 Note that the action precedes the events recounted in the series' debut, March Violets (1989).